Bringing you the latest news on the strange, unexplained, extraordinary, marvelous and everything in between, with a touch of humor. 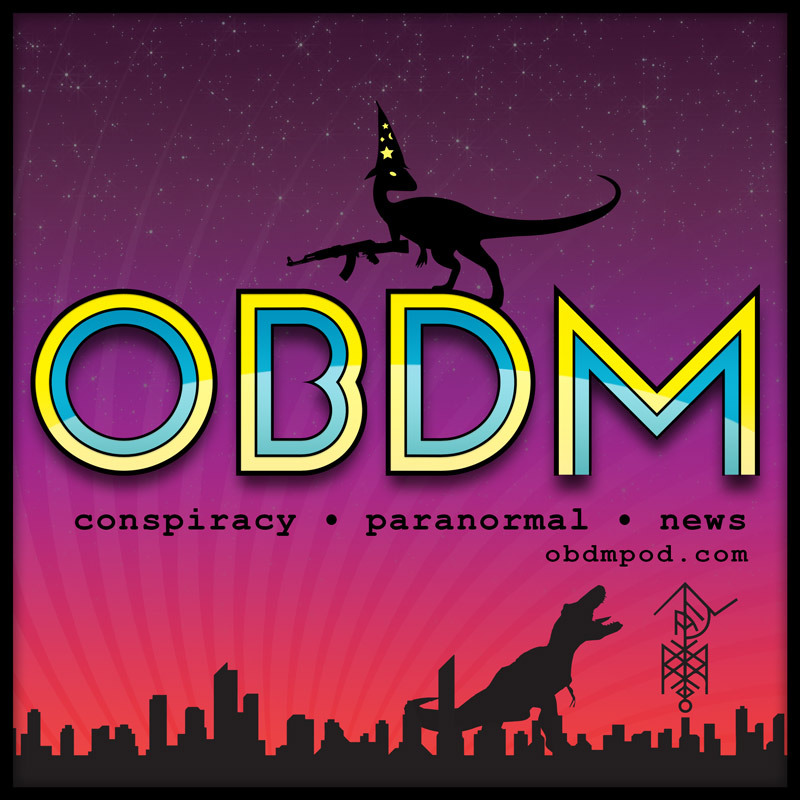 From Bigfoot and UFOs to JFK and Geopolitics, we hit it all. It's like listening to a wacky morning radio show the day the apocalypse starts. Want to support the show? Use the links the below to donate or subscribe. I view the UFO phenomenon like vehicles. A variety of types, manufacturers and purposes. Some people even try to build their own! Subscribe to the RSS feed to get all the episodes and stream us live on YouTube. Participate on the show and be a part of the magic. Join the discussion.